Amidst refreshing greenery and the calmness of nature, lies a serene place Srisailam. Located at the banks of River Krishna, this popular pilgrim centre, Srisailam Tour is not only offers a spiritual getaway but is also a perfect destination for nature lovers. At a distance of approximately 214 km from Hyderabad, (about 4 and a half hours of drive) Srisailam is in the Kurnool district. Also called with the name of Mallikarjun Swamy Srisailam, it presents its visitors with many ancient temples, flourishing wildlife and a mesmerising scenic beauty. 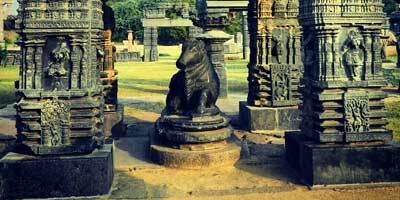 Of the most prominent temples in Srisailam is the Mallikarjuna Swamy Temple. Located on the Nallamala hills, it was built in the 14th century. One of the twelve Jyotirlingas, temple of Mallikarjuna Swamy Srisailam attracts devotees from all over the country. 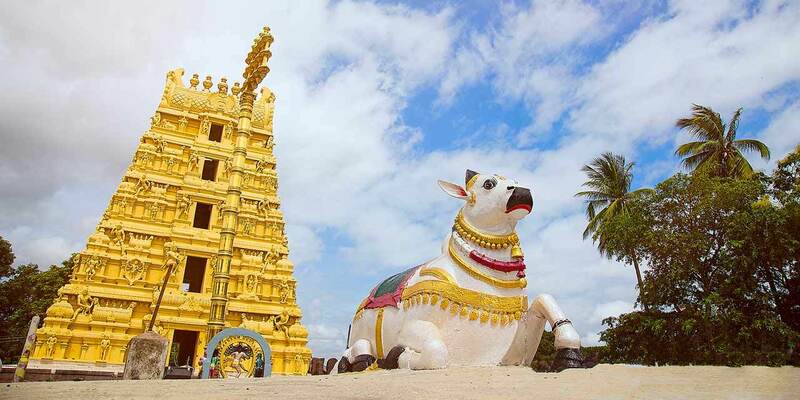 This temple is dedicated to one the incarnations of Hindu God Lord Shiva, Sri Mallikarjuna. It also has Mahakali, form of Bhramaramba who is said to be an incarnation of Goddess Parvati; making this temple a rare combination of Jyotirlinga and Mahasakthi. Although popular as a pilgrim center, Srisailam is often visited by nature lovers too. Srisailam Wildlife Sanctuary, covering 3568 square kilometer of area houses many wild animals such as leopard, deer, sloth bear, hyena, jungle cat, palm civet, bonnet macaque, etc. as well as varied kinds of flora. From the wilderness of Nallamala forest to majestic dam to the serenity of the temples, Srisailam is one of the perfect weekend destinations from Hyderabad. If you are wondering about how to plan your travel or if you are unable to travel due to time constraints then you need not worry anymore. 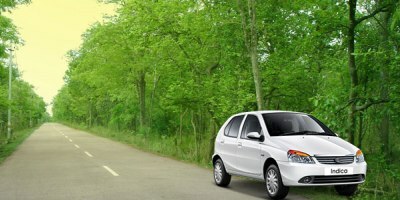 We at Holidays DNA, offers our travelers with a wide range of choices for travelling to Srisailam. Our Mallikarjuna Swamy Srisailam tour packages have been designed carefully, keeping customers’ requirements in consideration. 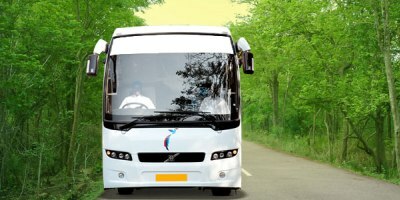 Whether you are travelling to Srisailam from Hyderabad or from any other city such a Mumbai, Bangalore, Chennai, Delhi, Pune and Trivandrum, Holidays DNA team ensure that your holiday is comfortable and safe. We also make tailor made Mallikarjuna Swamy Srisailam tour packages from Hyderabad. 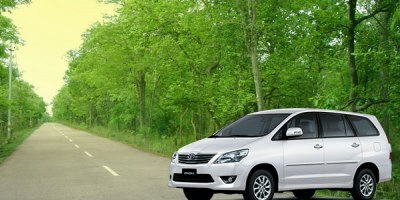 All you need to do is to tell us your requirements to get a suitable tour package. 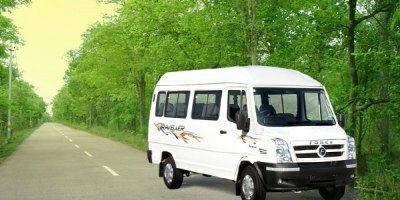 Whether you want to have budget travel or a luxurious one; whether you are travelling with your friends or looking for a Srisailam family tour package; whether you want a two day trip or a Srisailam one day tour from Hyderabad. Our team will make arrangements exactly as per your preferences. As travel lovers, we aim to offer the best service possible. Hence, we try our best to make your Srisailam tour as hassle free as possible. Our work doesn’t end by just selling you a tour package but it starts from there. Our travel advisors will be with you throughout your travel. 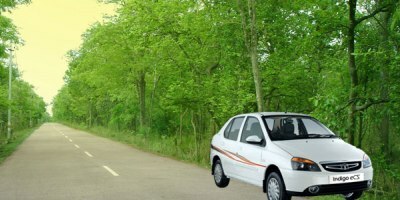 From suggestions on sightseeing or the best time to visit Srisailam or the Mallikarjuna Swamy Temple timings, we assist our customers at every point of their tour to Srisailam. 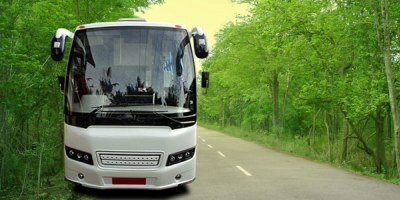 At Holidays DNA, we assure enjoyable trips to all our customers.